If you are looking for a business in Quincy, IL, use the Keyword search box below, the Categories drop down or just browse the quick links to find by industry. If you are looking for a specific business, do an advanced search to locate them by name. Visitors will enjoy the best of both worlds. Quincy has small-town charm and big-town amenities. Satisfy your appetite at one of our many restaurants. Menus range from classic American dishes to mouth-watering ethnic cuisine. Hardly a weekend goes by without some kind of cultural event in Quincy. Theatre, art exhibits, museums, blues and jazz music, the symphony or rock and roll—we’ve got something for everyone. For those who crave a good day's shopping adventure, Quincy has everything it takes to satisfy the most die-hard shopaholics. Quincy offers shopping, art, spas, family fun and many other great attractions. 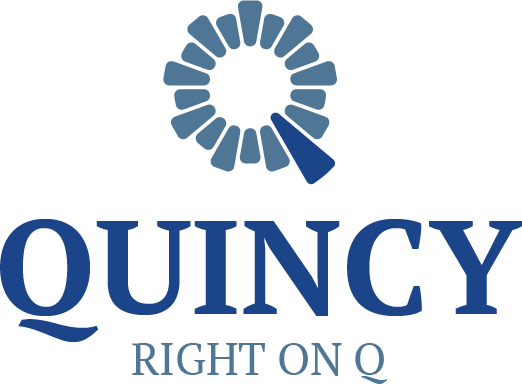 Find great discounts and special offers from local businesses to ensure you get the most out of your visit to Quincy.